99.9% of water people I know (divers, mermaids, et.al.) love manatees. They aren't the prettiest or sexiest of animals, but those of us who aren't the most handsome or gorgeous humans certainly "get it." The rule is, don't harass; but, when most of us get around them in the water we hope their curiosity drives them to get close to us and nuzzle some. 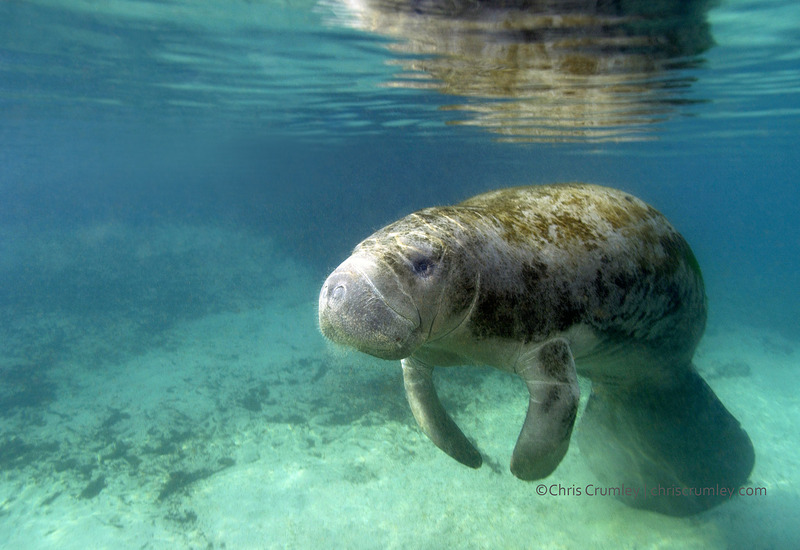 The manatees and hundreds of other water creatures are in my new online image file: stock.chriscrumley.com based in PhotoDeck-Paris, France (425 mermaids).